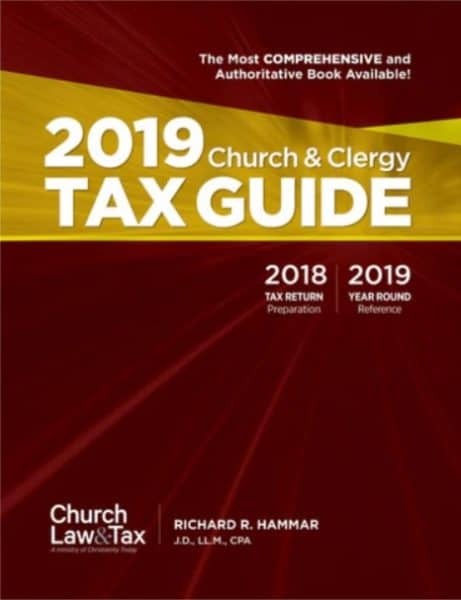 Find comprehensive help understanding United States tax laws as they relate to pastors and churches with Richard Hammar's 2019 Church & Clergy Tax Guide. Tax law in general is highly complex and ever changing. 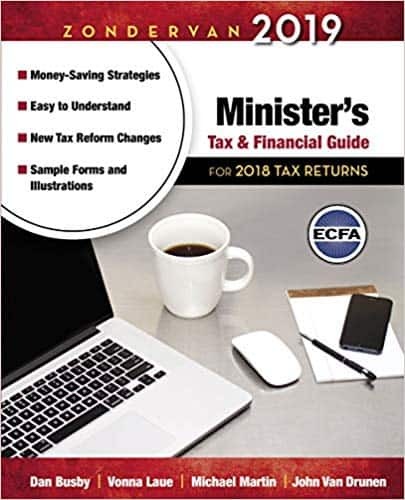 For years, ministers have trusted the Zondervan Minister's Tax and Financial Guide to save them time and money. This easy-to-understand workbook simplifies the tax code and offers dozens of tips to reduce your tax bill. 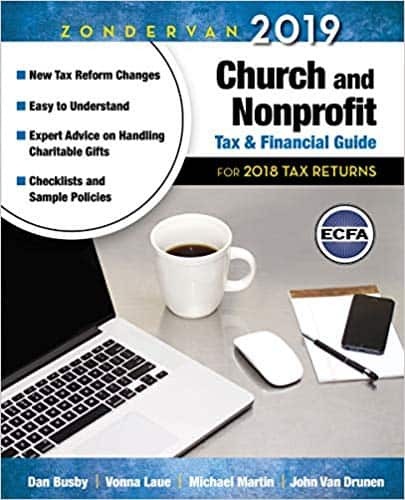 The Zondervan 2019 Church and Nonprofit Tax and Financial Guide annual reference guide continues to be one of the few resources offering tax and financial advice to churches and nonprofit organizations. 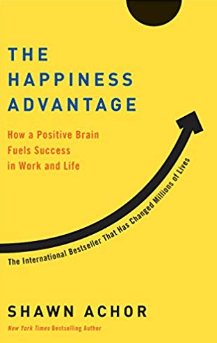 "The book shows how author Jeff Keller used these principles to make a career transition from lawyer to motivational speaker -- and shows readers how they, too, can make positive changes in every area of their lives. This is a book that is easy to read and fun to read. It's a timeless classic in the self-help field." "Conventional wisdom holds that if we work hard we will be more successful, and if we are more successful, then we’ll be happy. If we can just find that great job, win that next promotion, lose those five pounds, happiness will follow." 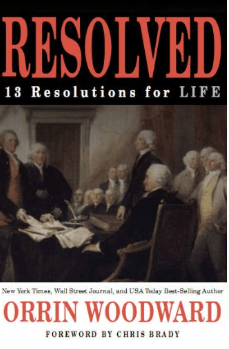 "Orrin Woodward’s first solo project is a book that takes us back in time to recapture the essence of what made America great while at the same time beckons men and women to step up and recapture those principles and begin living them today." 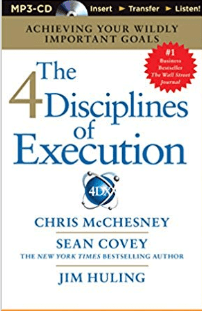 The Four Disciples of Execution by Chris McChesney, Jim Huling, and Sean Covey. "An insightful new work from the multimillion-copy best-selling author Sean Covey and the FranklinCovey organization, based on their work with hundreds of thousands of employees and large companies to unveil the essential disciplines proven to help businesses and individuals realize their most important goals." 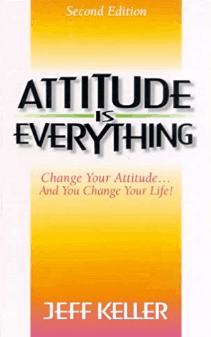 "This book is not just another self-help, motivation tool of methods you must to learn in order to make it up the path of success. 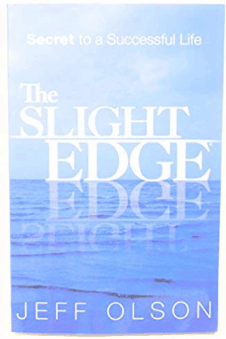 The Slight Edge simply shows you how to create powerful results from the simple daily activities of your life, by using tools that are already within you." 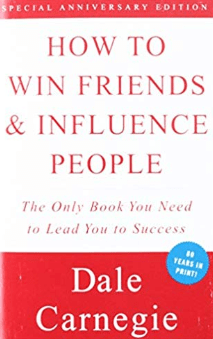 "Dale Carnegie’s rock-solid, time-tested advice has carried countless people up the ladder of success in their business and personal lives."